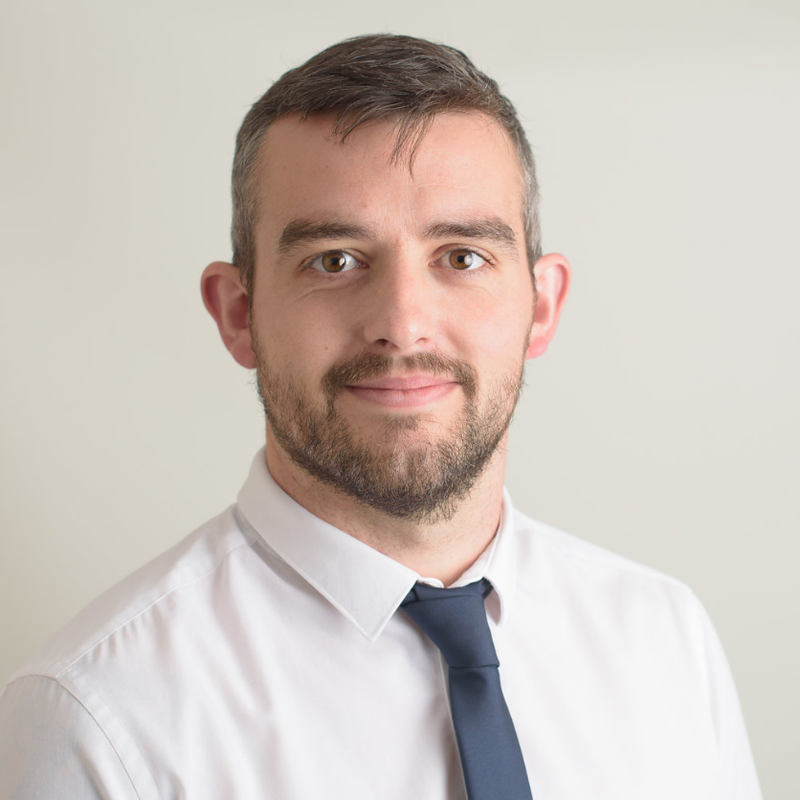 Chris joined WSS as a project executive in 2018 due to continued success of the business and now manages one of our major supermarket clients. Chris brings enthusiasm, dedication and a fine eye for detail to the role. He currently works on NPD work and is responsible for data analysis, report writing and supplying the key findings back to our clients.